Looking for unique tile for floors, kitchens or baths? 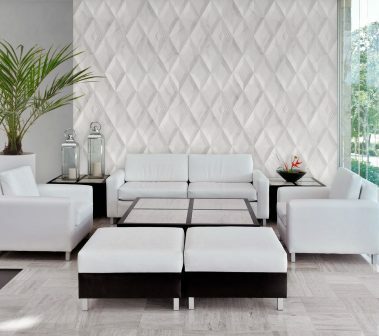 You’ve discovered Floor Center of Tampa Bay, the area’s greatest resource for the latest trends in tile decor. 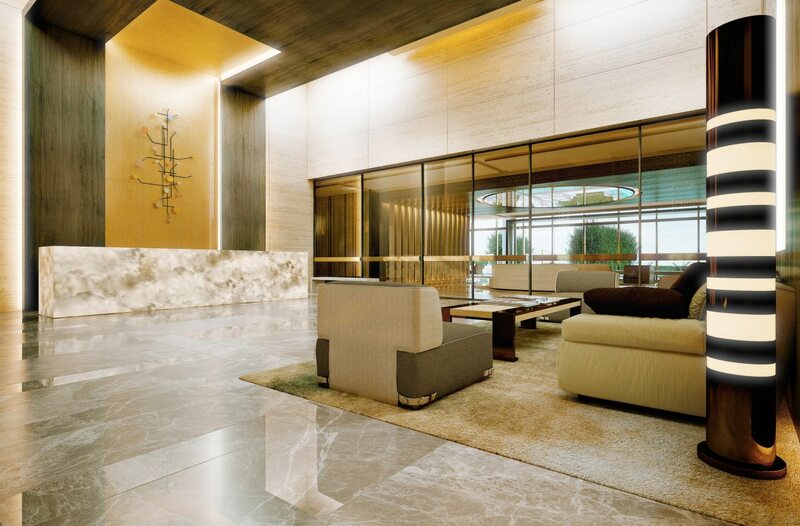 Homeowners, contractors and designers have access to rare and unique products straight from Miami in stone, porcelain and ceramic tile, mosaics, laminate, wood and kitchen countertops. 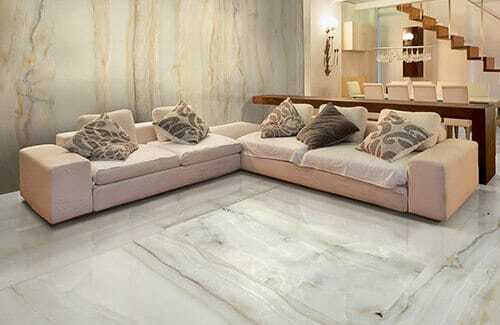 Our ceramic and porcelain tiles are among the most remarkable you have seen. Each size, shape, color and design offer unlimited possibilities for you to create a masterpiece, your dream space. 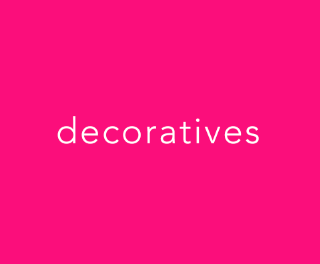 We work with imaginative designers and help them source and fashion a look that is extraordinary. 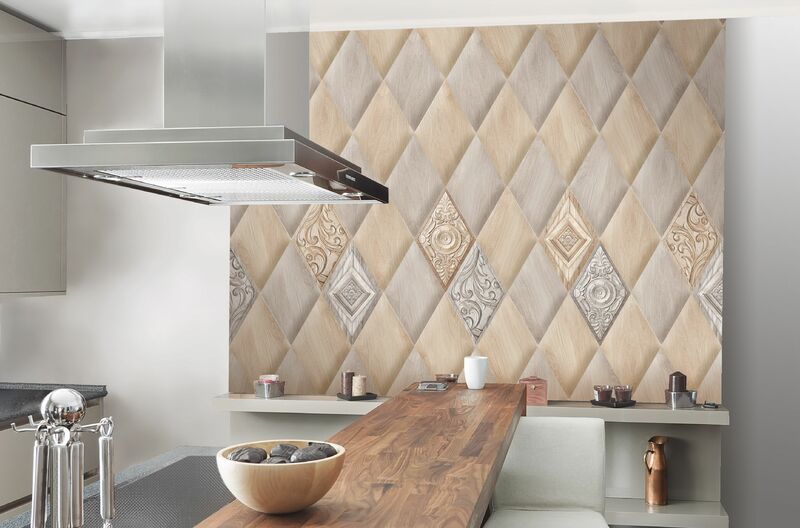 Since we are tile brokers, we have access to the newest products as they arrive in Miami, New York and Los Angeles, too. 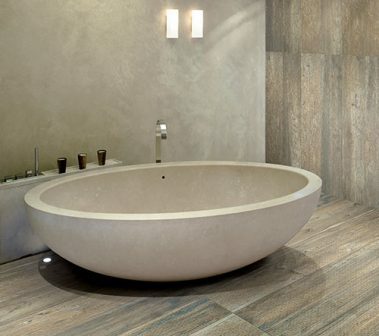 Stone flooring and wall tiles add natural beauty and timeless elegance. It is extracted from the earth, making each tile unique and adorned with its own natural variations. 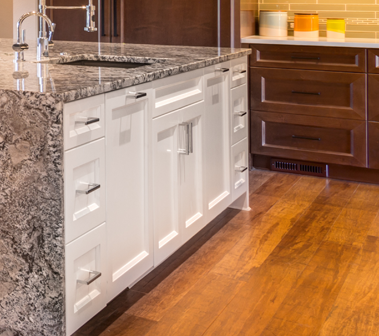 Natural stone is the choice for luxury and long-term durability. 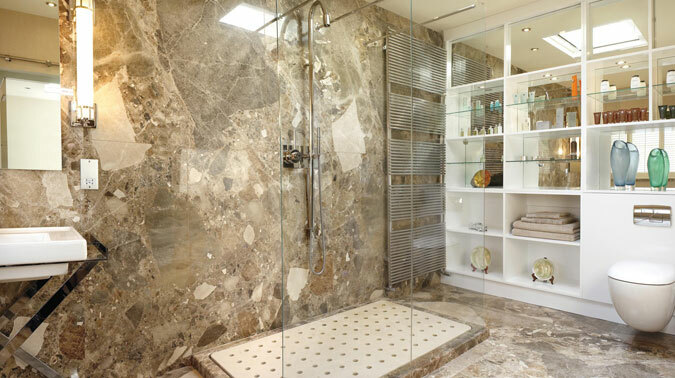 You’ll find our prices on stone flooring and wall tile to be incredibly affordable and quite unusual. 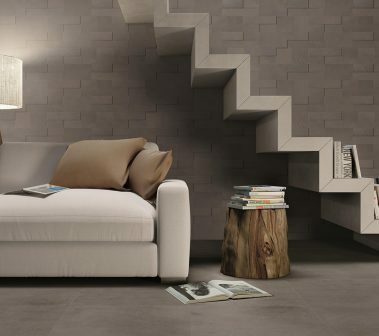 We also have tiles that resemble stone so well that only you will know the difference. Hardwood floors have long been the envy of many a homeowner. They offer a rich look and a quality that can be felt with each step. Hardwood enhances the look of your rooms while increasing the value of your home. 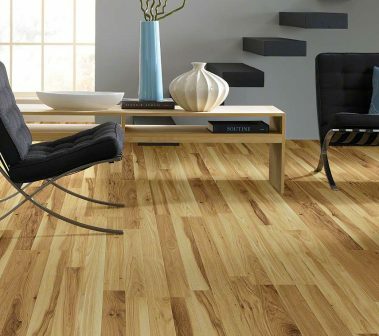 Floor Center of Tampa Bay offers a large variety of options, from solid planks to engineered designs and, of course, the highly sought after bamboo. Our sources can offer you color shades and grains which are sure to spark your interest. Laminate flooring is a popular alternative to hardwood flooring. The laminates are easy to install and can create the feel of wood because you don’t use grout. They are durable and cost-effective. Laminate flooring of the past was not so appealing because it did not look like REAL wood. However, new technological advances have made the material better, more beautiful and difficult to detect. 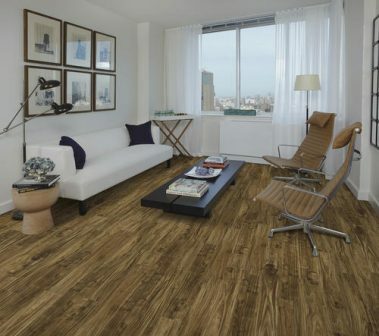 Vinyl plank flooring is versatile, robust and well-priced, making it a great addition to any home. It is designed to mimic natural wood flooring, but the material boasts many advantages over hardwood. It can be installed in places real wood doesn’t function well, like in bathrooms, it’s durable and feels warm and soft on bare feet. Plus, the color choices are phenomenal! The right fixture is the final touch to accent any room. We carry a large selection of faucets, vanities, toilets, sinks, soap dishes, corner shelves, towel bars, and paper holders to complete the look. And if you’re installing wood floors, laminate floors, tile floors, stone floors or back splashes, we carry all the materials that you need to finish any project. At Flooring Center of Tampa Bay, homeowners and professional contractors have access to the best selection of tiles at warehouse prices. We source directly from manufacturers, distributors and quarries worldwide, so our top quality products are priced below those of our competitors. Plus, our low-overhead, warehouse-style store allows you to purchase high-end products at prices too reasonable to NOT buy what you really love. For kitchens, bathrooms and more. Explore our large selection of faucets, vanities, toilets, sinks, soap dishes, corner shelves, towel bars and paper holders to create a stunning space uniquely yours. You or your contractor will find everything you need for installation of any of our products, from moldings to underlayment, glue, grout, setting materials and sealer. We can help connect you with the most knowledgeable and skilled professionals for your project. We have access to a network of contractors and specialists that can help you materialize your dreams into a reality.